Are you excited for Blogmania 2010? I am tickled to be one of 200 some blogs participating in Blogmania. If you haven’t yet caught the Mania, swing by the Blogmania Blog and get filled in on this world wide web event. And awesome Etsy shops, scavenger hunts for prizes, and blogs galore! Did I mention prizes?! My giveaway theme is “Oh! Baby” A collection of prizes for both mom and baby. I have some awesome Etsy stores sponsoring this HUGE giveaway, so we are going to be getting to know each of them over these next few weeks. Here is a sneak peek into their shops, along with a few of my favorite finds! 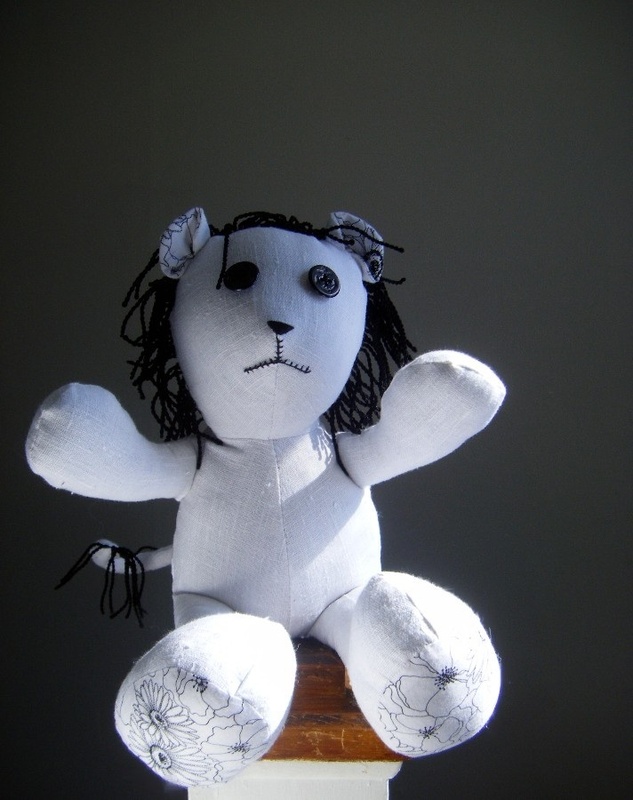 Mama Hoot Designs has a little bit of baby everything. 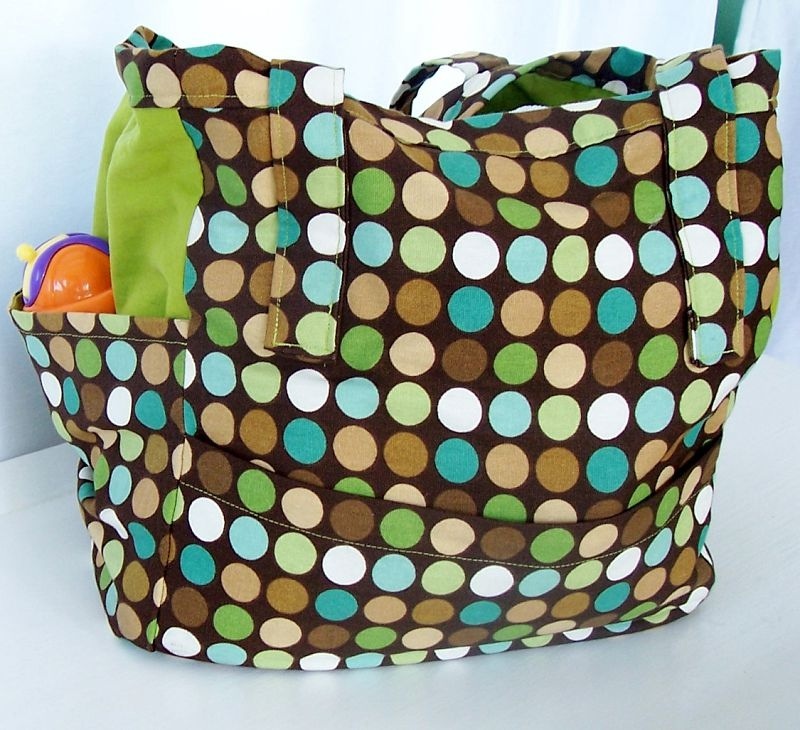 This bag would be perfect to pack all those baby extras along in the car. Shes That Girl makes a variety of vegan soaps shaped like cupcakes or even seascapes. I’ll take one in my bathroom! 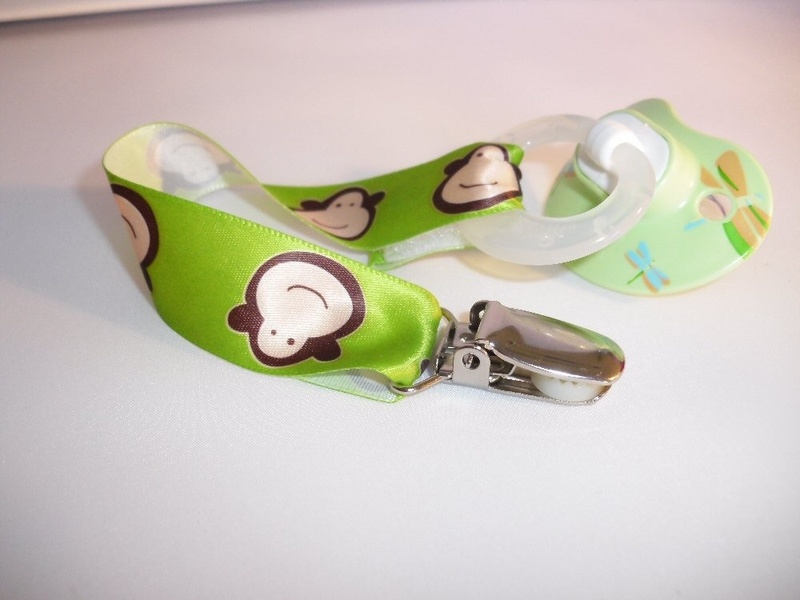 With all of the cute pacifier clips at TMD Design, you couldn’t possibly pick just one. Mr. Chazz would look pretty studly with this one though! 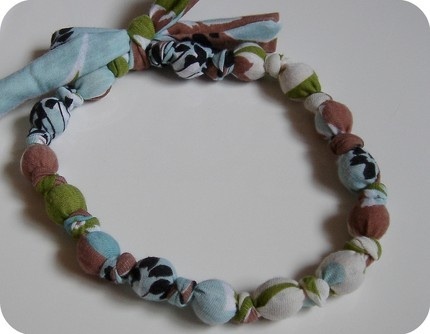 I would cherish any one of the necklaces from Josiah’s Nest. (hint hint Hubby!) Beautiful and unique. These ain’t your grandma’s handmade shoes! SweetHearts and Soles has adorable hand-crocheted shoes in a bunch of different styles. Chazz could totally rock these! Okay, go drool over these shops, heart them, support them, and check back for Blogmania in September to see what you can win. Looks like some cool things! I’m in Blogmania too and I just can’t wait! All the prizes look so wonderful that everyone has up. I have SodaStream,NuNaturals & Decapress Cookbooks,Monavie Products myself for Blogmania. Thanks for entering my giveaways the other day. I listed a new $299.99 Zuvo water system today!